I just realised a thing: there are only two weeks left until I leave for London and I couldn’t be more excited!! I mean, London! And books! And friends! What more could I want? I’ll only be there on Sunday though, so I won’t be able to see either Laini Taylor nor V.E. Schwab… buuuuuut there will be so many other authors and so many things to explore (and to buy, my poor bank account). I really want to go to the Fandom panel, as well as the Life Advice one. In addition, I’d like to go to several book signings, including Sara Barnard, Katherine Webber and Patrick Ness. I’ll also meet up with some wonderful international friends. Also, I’ll be staying in London from Saturday until Tuesday, which means I’ll get many, many hours on Monday with my girl Abbie from Boneseasonofglass to stroll through London and talk and have food. So, yes. That is my plan so far and it’s not exactly a concrete one, but I want to be flexible, so I can get as much fun as possible. 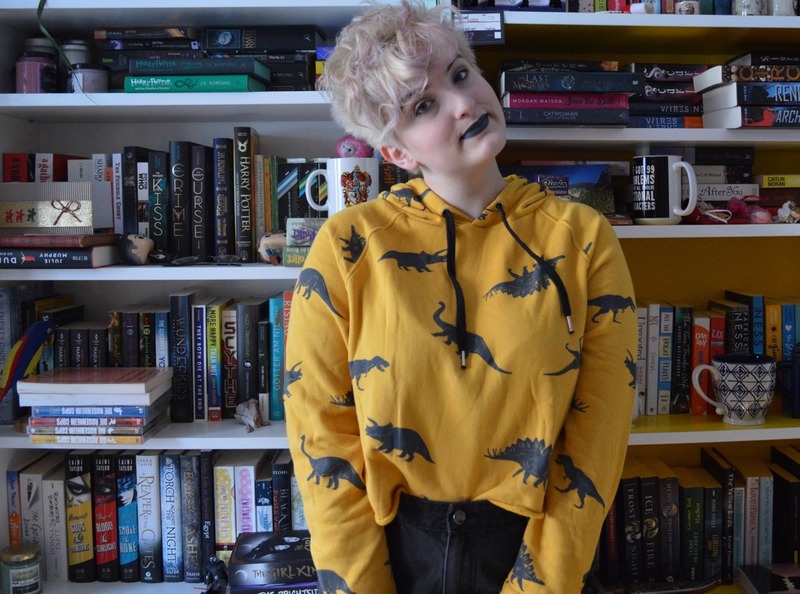 Are you going to YALC as well?